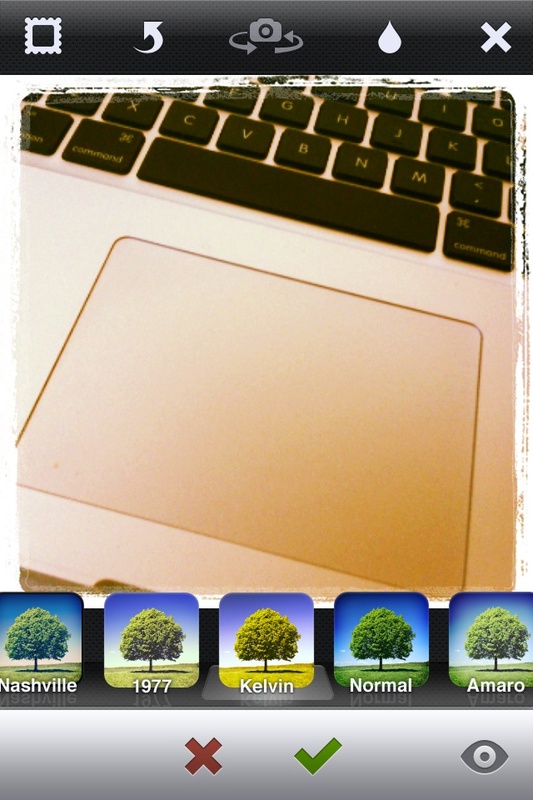 Instagram has been updated to Instagram 2.0… still no special version for the iPad but the new features are very handy! Starting the app up, it is an all new look. Across the top is buttons for; Frames (yes, 2.0 brings frames to your images), flash on/off (screen shot if from an iPhone, iPad2 with no flash so no icon shows here), which camera is being used, Tilt Shift (tap to choose round or straight area in focus) and then close. Across the bottom, Instagram 2.0 buttons are for; choosing an image from your iPad’s library, snap a photo and Filters (4 new – Amaro, Rise, Hudson, and Valencia) is the last to the right. Here is a snapshot taken with Instagram 2.0, notice the frame applied. 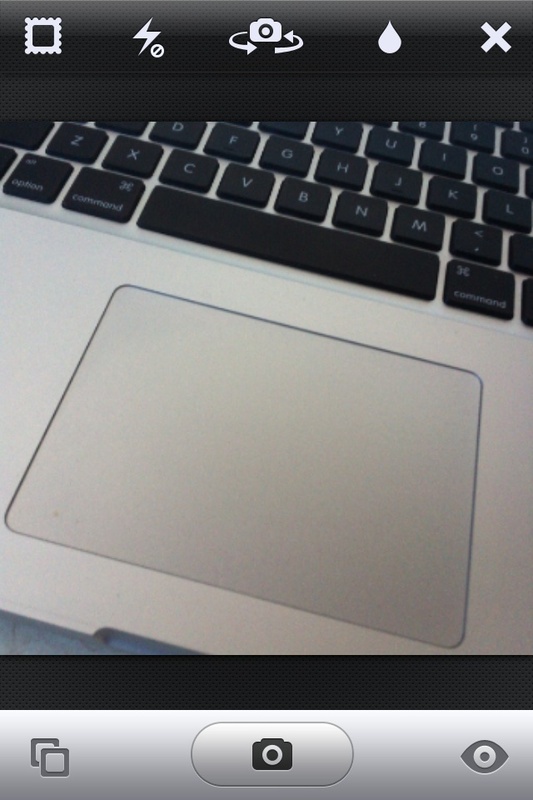 The arrow button second from the left on the top is a ‘rotate image’ button. Yea!! Sweeping through the filters in Instagram 2.0 applies them quickly. Almost as fast as you can swipe, the image changes. Making it even faster to find the perfect filter to upload and share with friends. Prior to taking an photo, you can see the image with the Frame, Filter and Tilt Shift applied just by tapping the related buttons.